You'll enjoy this issue. 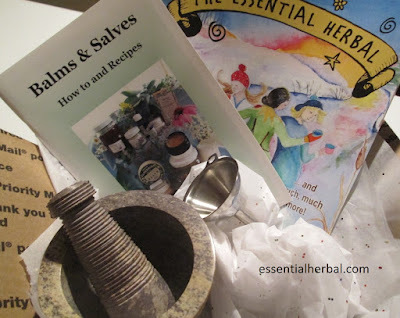 It's pure Essential Herbal, cover to cover. We have some fascinating articles AND a retrospective that includes a big, bold bite of every single one of the previous 15 Jan/Feb issues. You'll be amazed how much can be packed into these pages! We have a couple announcements to make for the new year. 1 - Unfortunately the cost of shipping to Canada is now $18/year. We'll only be accepting PDF orders to Canada after 1/1/17. 2 - Because our printer has struggled all year to keep up with our schedule, we've moved everything up 2 weeks. Our deadlines used to be the 15th of every other month, but are now the 1st of every other month. This should get us back on track. 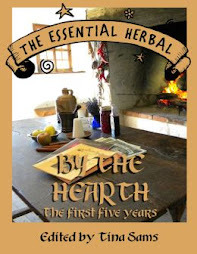 15 years and still loving herbs and herbies! Find out what we’re up to next. 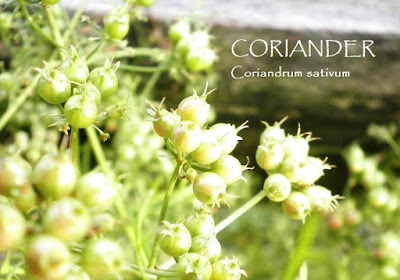 Just enough about this weed to make you want to know more! Make them as good as those delicious bits you pay dearly for. Come along while Molly checks out some really big stills. 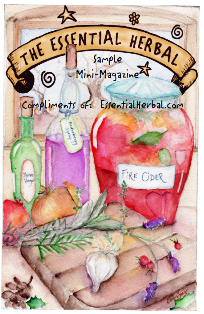 There are a lot of reasons to make cordials, and the enjoyment and flavor should be two of the first considerations. Learn about this delicious, nutritious weed of the ocean. 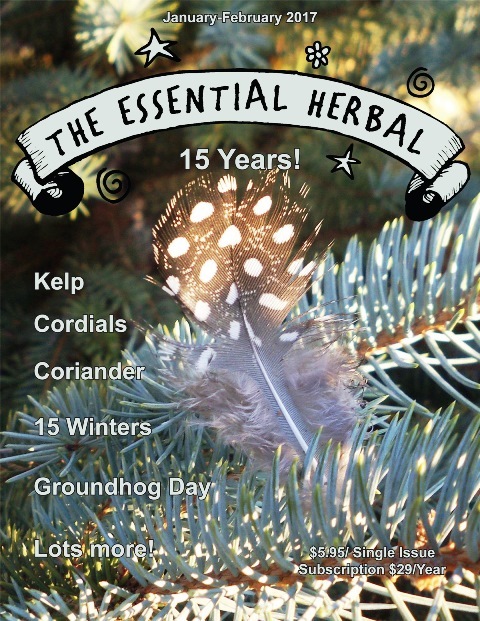 Over the past 15 winters, we’ve had some wonderful articles, so we took a sampling from each Jan/Feb issue! Only Marci could blend PMS and Valentine’s Day and make it work! A primer on the HOTY with a couple great recipes, too! Candlemas lore for the curious. 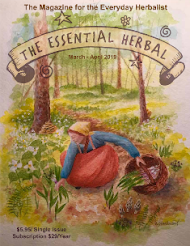 Have you seen me write about our friendly neighborhood herb farmer? Well, meet Kathy! She’s agreed to do some articles on growing for the magazine. 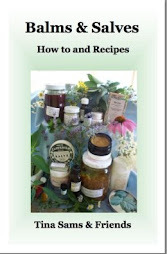 Just The Essentials Recipes and Tid Bits! 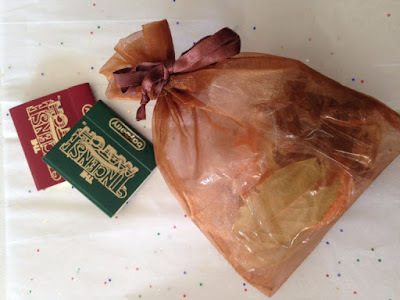 So we have decided to begin offering an email newsletter called Just The Essentials. We hope to offer some fun recipes, a bit of good news, and a fun glimpse into our world. For those of you who have not subscribed here is a Link for you to do so and here are the recipes you almost missed! We suggest using the peel instead of the whole orange slice to avoid any sludge or slime. You can use a just a few herbs or all that we suggest and more. We figure the more the merrier! Begin boiling water and when it is at a steady boil reduce to a simmer. Then add herbs and peel. Allow to simmer and add water as needed. Enjoy! 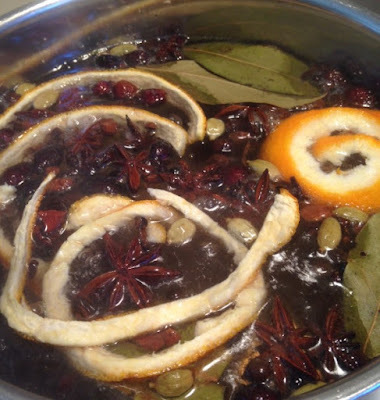 Be sure to pack the extra simmering potpourri as gifts for your family and house guests! You can always add a lavender sprig or lavender buds as garnish! This is a wonderfully decadent but simple drink you can make for special occasions or for your morning cup of joe! A big mug to hold all the goodness in! 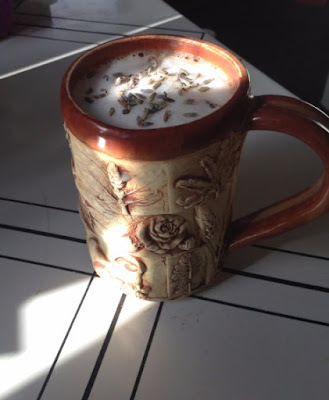 You can either infuse the lavender with coffee or milk. Whichever works best for you. If you infuse it with the coffee, simply put it in with the grounds and let steep or percolate as normal. To infuse in the milk, warm the milk in a stove top pan and whisk lavender flowers in the milk until milk is hot and frothy. then strain into a Mason jar and close the lid tightly. Shake until you reached desired frothiness. Combine milk and coffee and enjoy! I was putting together some groupings for promotion, and thought I'd add them here. If you're at a loss for someone special, please take a look around our website. We have a nice selection of incense items. 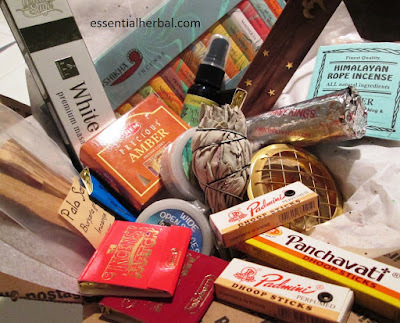 Stick incense (and burners), resins, rope incense, smudge, liquid smudge, hand blended incense, incense matches, rope incense, palo santo, and more. For the new herbie on your list we have great stuff. A subscription OF COURSE, a few books, maybe a mortar and pestle, some muslin bags, a funnel... A great start. Pamper someone with these luscious hand-made goodies. 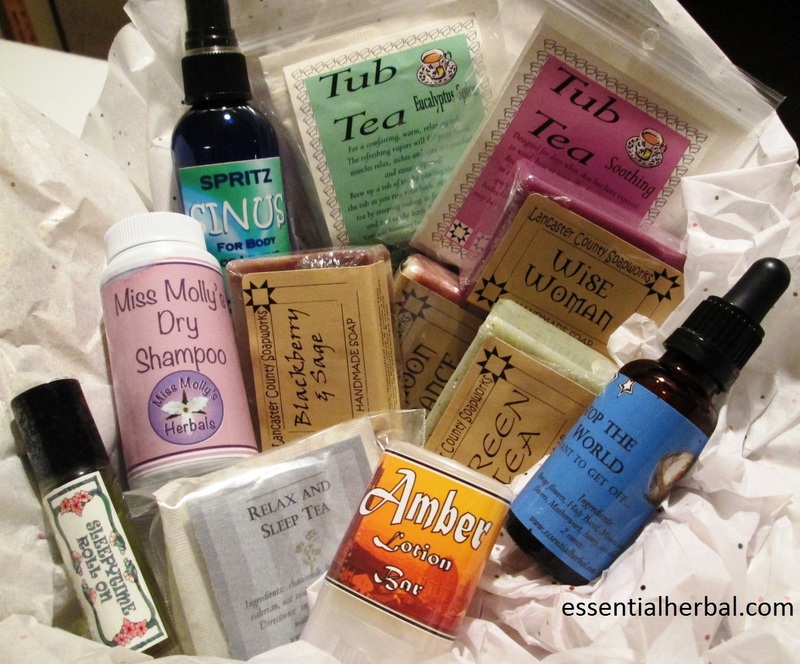 Soaps, aromatherapy roll-ons, tub teas, spritzes, lotion bars, dry shampoo, tonics and relaxing potions - all for that overworked person on your list (or you). Really pretty things. 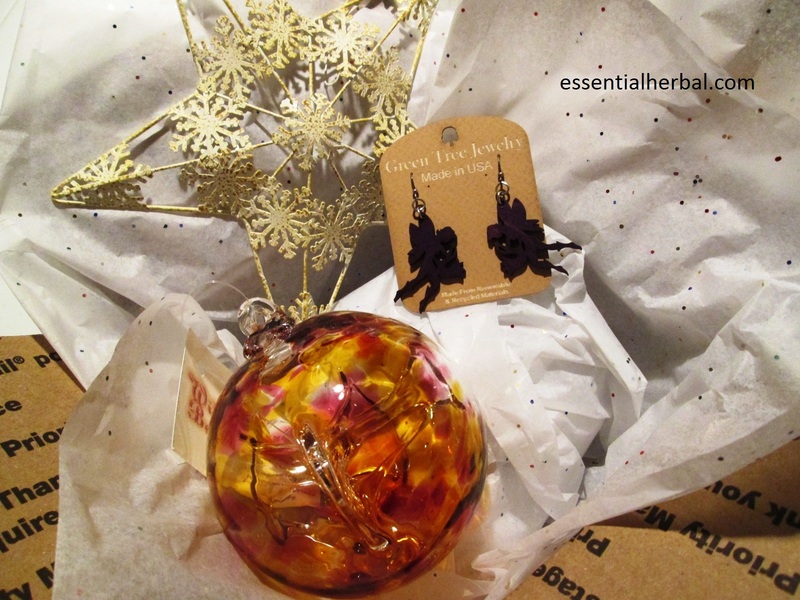 In addition to the metal star, hand-blown glass ball, and fairy earrings, we have the cinnamon canisters, teapot ornaments, and lots of other interesting things. 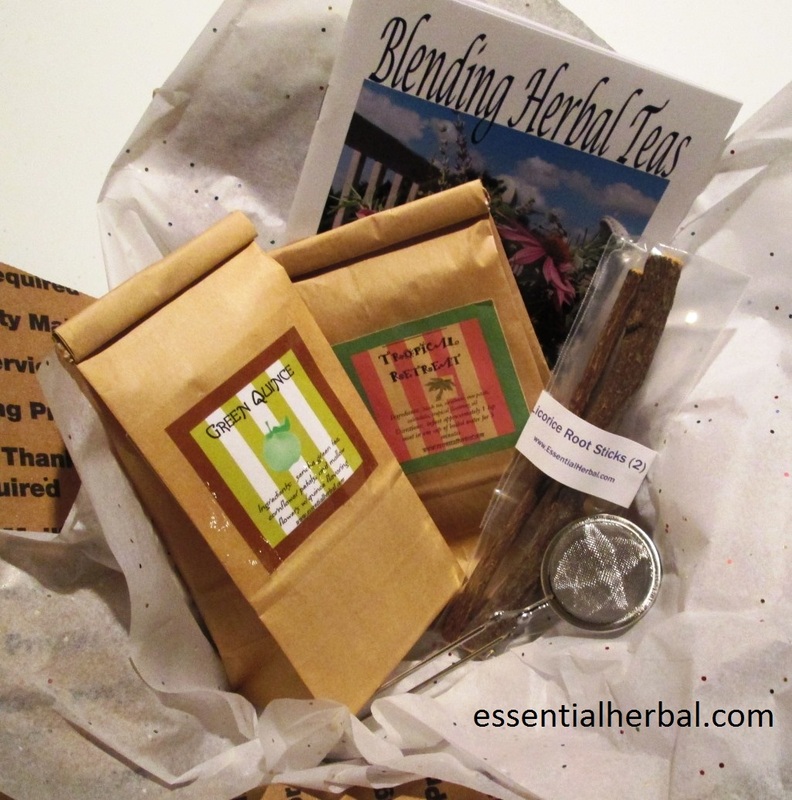 Put together a selection of teas! 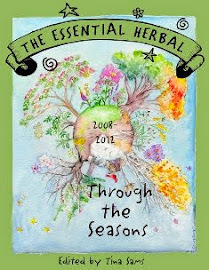 Please visit Essential Herbal to see if we have exactly what you need.